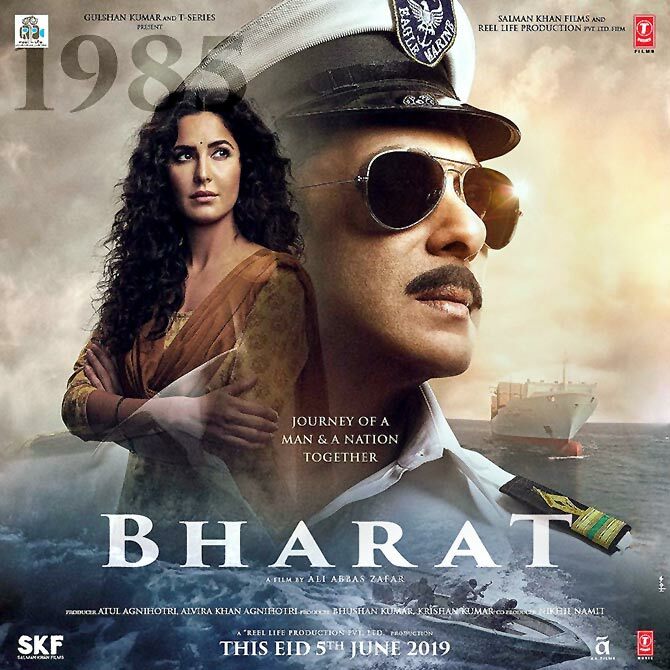 Fresh Bharat posters featuring Salman Khan and Katrina Kaif were released on Wednesday and Thursday. Salman posted the poster above and wrote: 'Meri Mitti. Mera Desh! #BharatKoSalaam''. 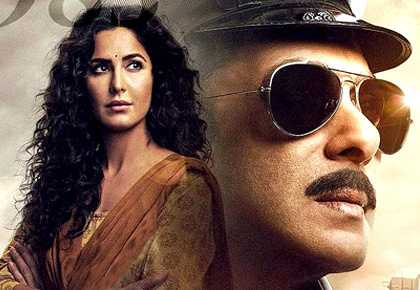 On April 17 he posted this poster with Katrina and wrote: 'Aur phir humare zindagi mein aayi 'Madam Sir' @katrinakaif #BharatKaJunoon'. 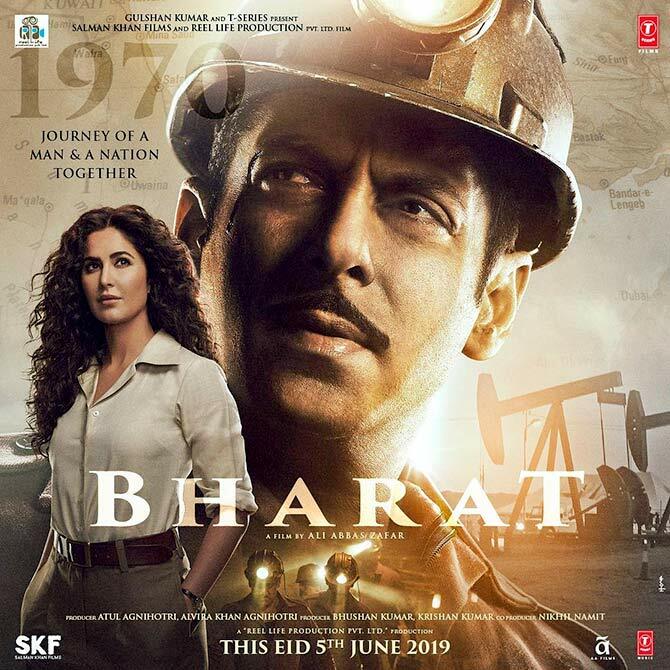 Even as we were reeling from seeing Salman as an old man on the Bharat poster came another poster for the film. This one featured our hero in the way we know him (not sans shirt, bristling with those muscles, of course). 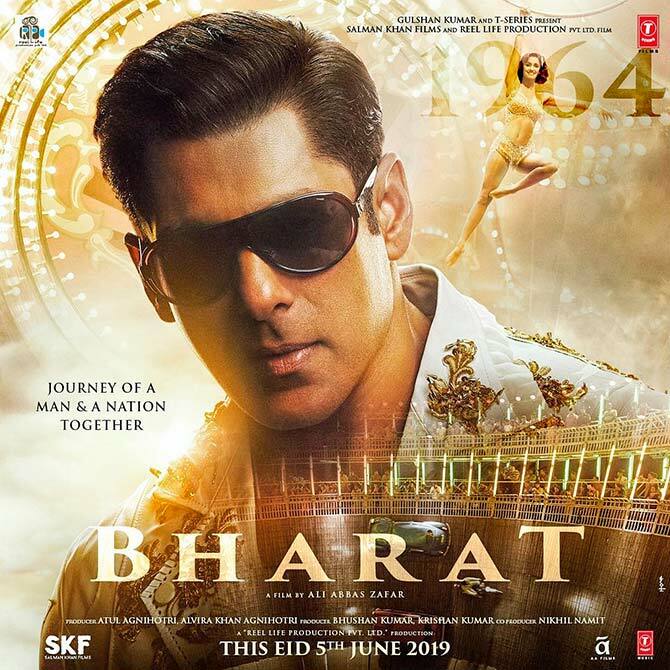 We'll know when Bharat releases on Eid, June 5.